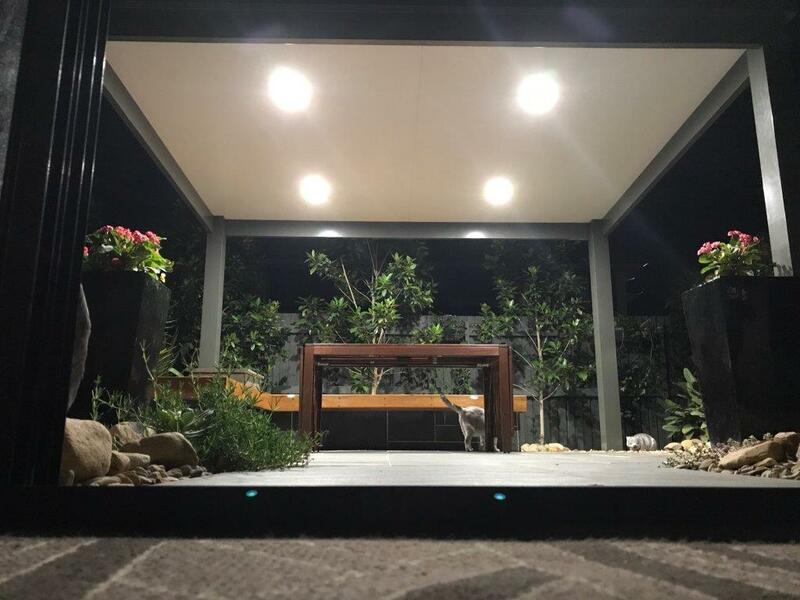 Aluminium pergolas are becoming the new trend setter in the patio and pergola world. 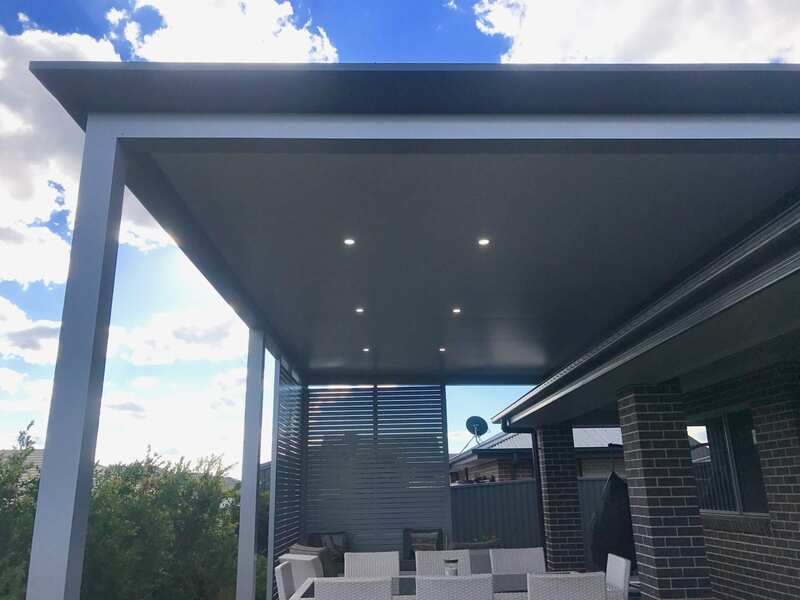 With their appealing high-end finish and corrosion resistance, more and more people are choosing aluminium for their next pergola project. Unlike other products, our aluminium pergolas come fully engineered to give you piece of mind for years to come. Not enough height? Not a problem. 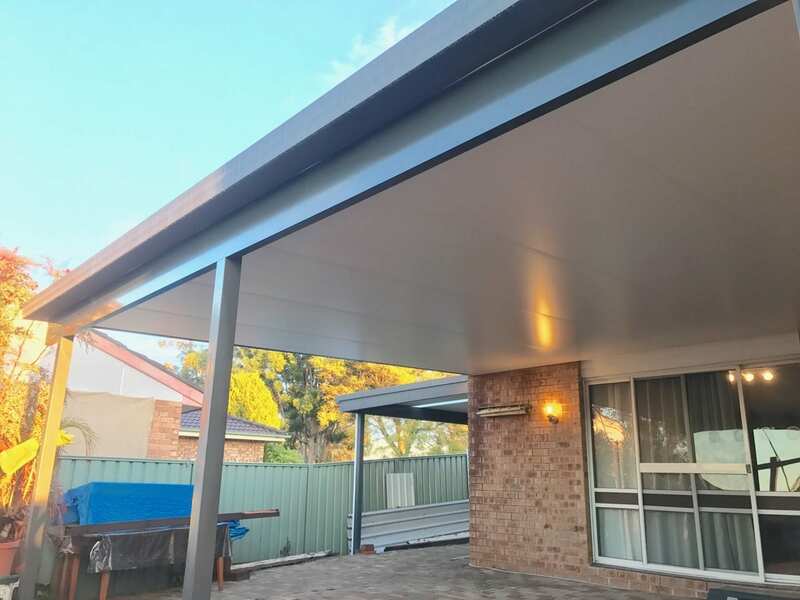 Our fully engineered aluminium pergolas can span large distances and big heights, giving you the flexibility to design an aluminium pergola that is practical as well as stylish. 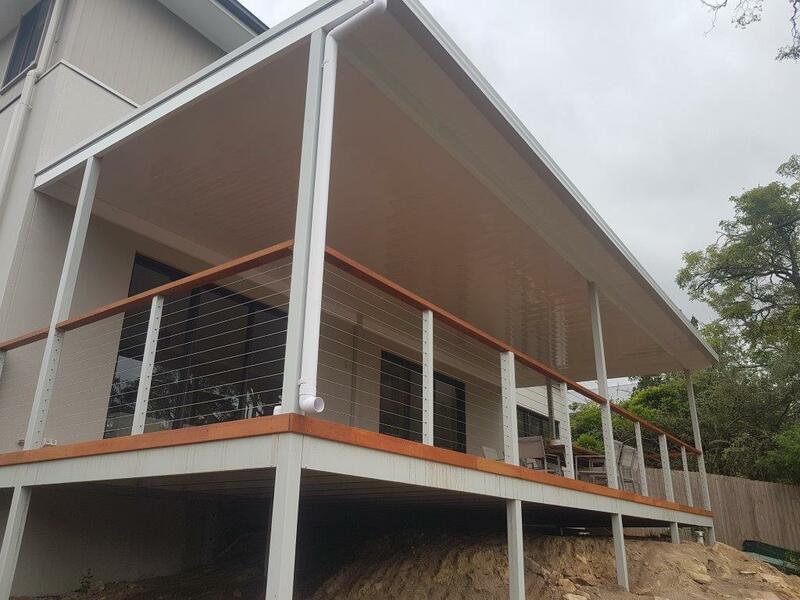 Our aluminum frame with insulated roof comes with minimal visible fixings, creating a very smooth and modern finish. Our aluminium frame system is not only suitable for pergolas, but also for carports. Our range of colour options can match your house colours for a smooth integration. 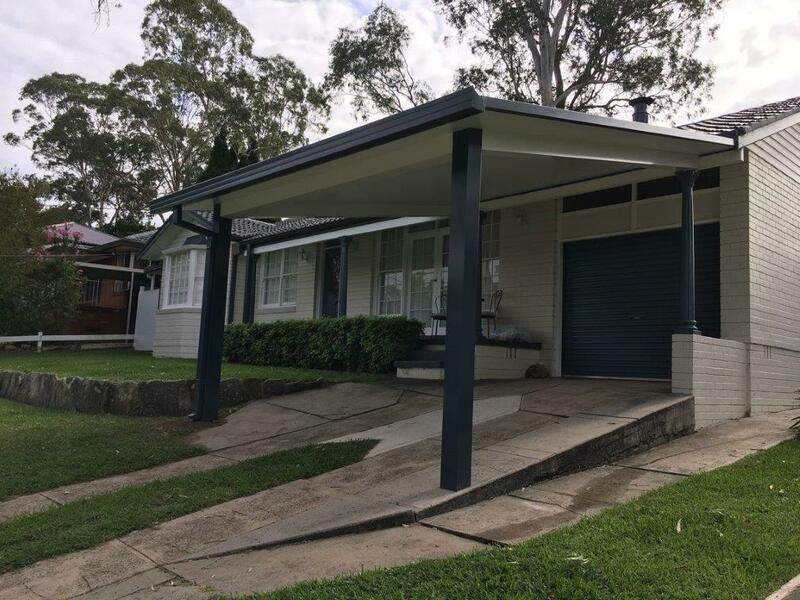 Like the look of timber but don’t like the maintenance? 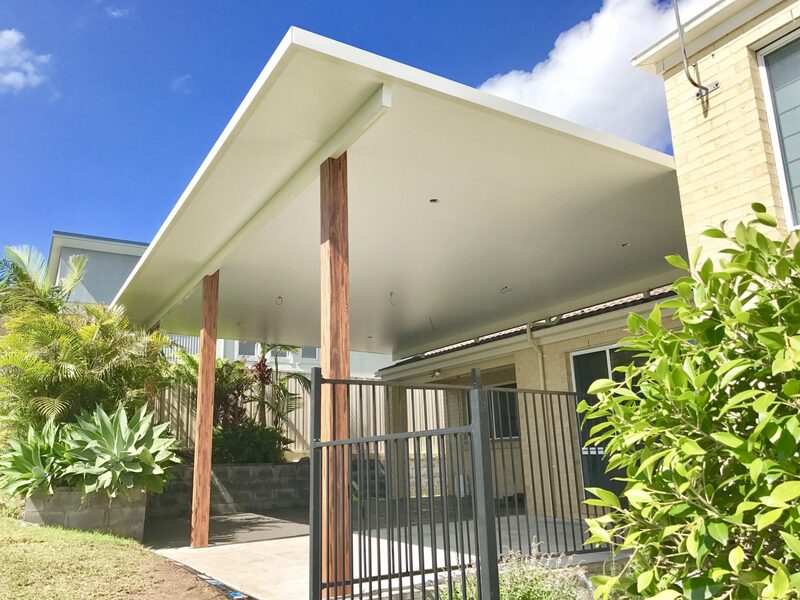 Speak to one of our team members about our aluminium pergola post wraps which imitate the look of timber. 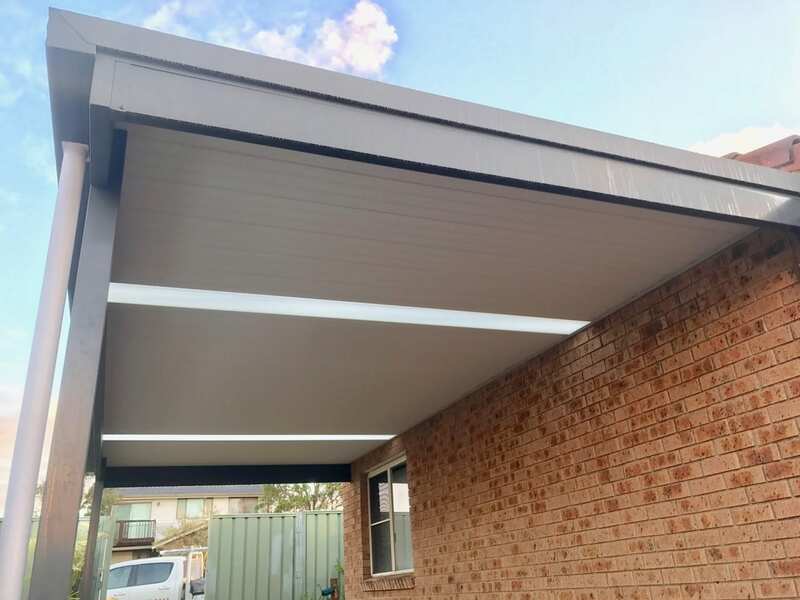 We offer our aluminium pergola post wraps in a variety of colours and timber grain finishes.